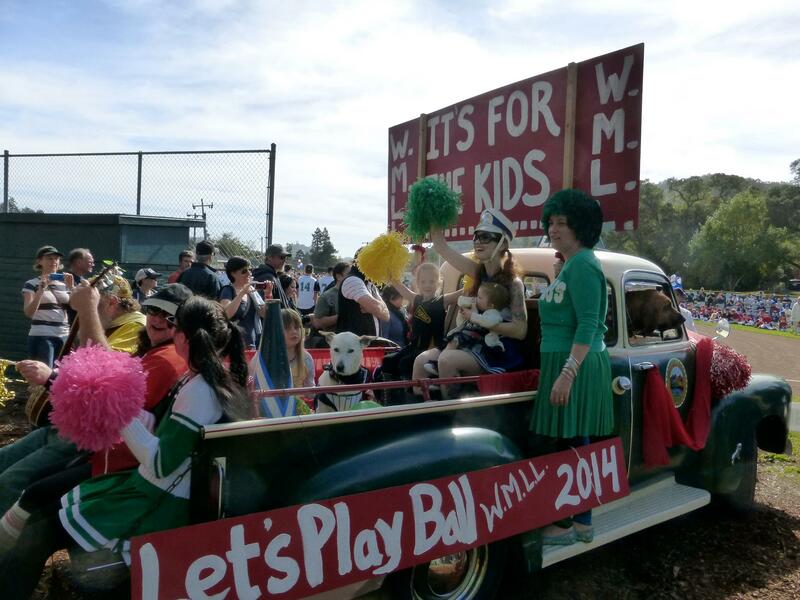 Generations of West Marin Little League players will forever remember the parade walk through downtown Fairfax to Contratti Field for the start of Spring Baseball. We bring together families from San Anselmo, Fairfax, and West Marin to create the quintessential small town American baseball experience. This is Little League baseball at it's finest on the best fields in Marin County.